What better way to use up you ham bone? 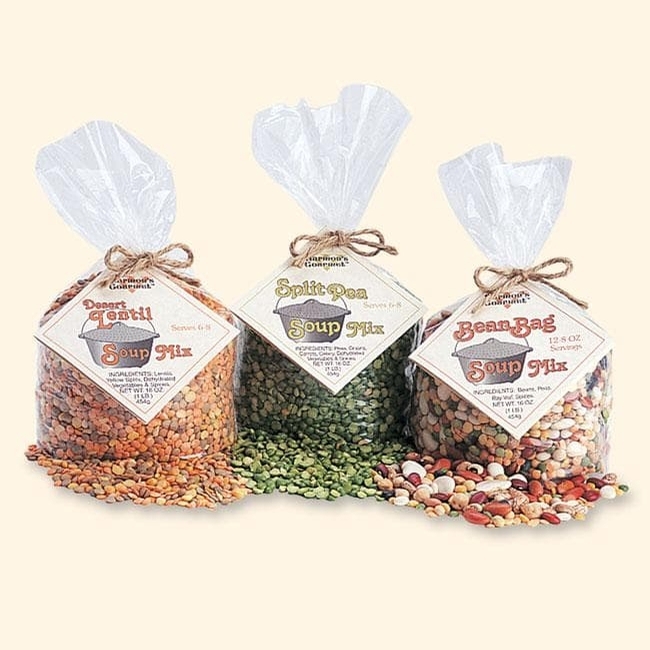 For folks who love the comfort of a hearty, homemade soup, these mixes are a delight. They're so easy, with just the right amount of flavorful spices. And what a great way to use any leftover Harrington's Ham! Each bag serves eight. 2 lbs. Ham-lettes & 2 bags Pea Soup Mix.